A Proposition 65 warning at a California Starbucks. Daily Coffee News photo. 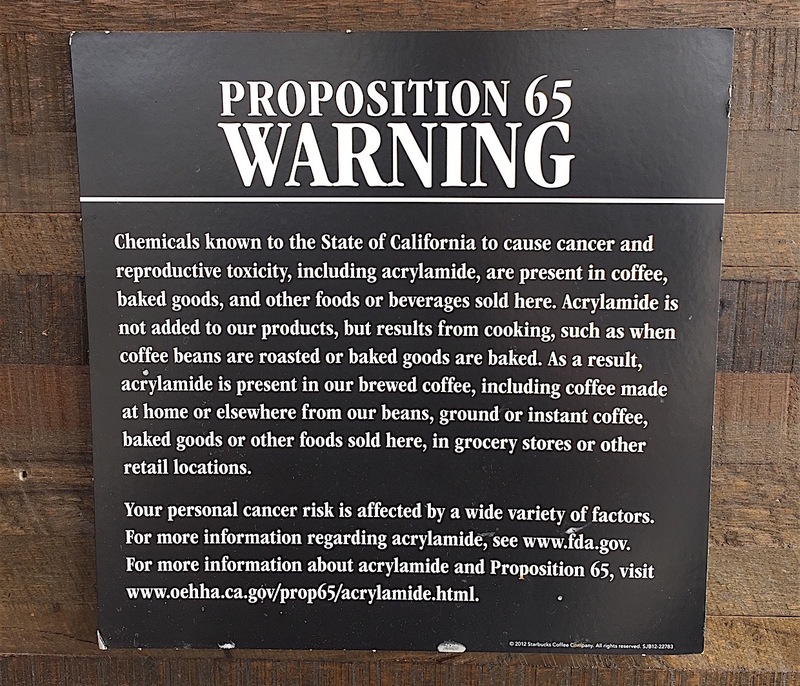 The unprecedented amendment by the California Office of Environmental Health Hazard Assessment (OEHHA) would undermine a controversial California Superior Court ruling in March that requires coffee sellers to include a Prop 65 cancer warning, despite a lack of evidence associating coffee with increased incidence of cancer, and plenty of evidence suggesting coffee may actually prevent certain cancers. The World Health Organization’s International Agency for Research on Cancer removed coffee from its list of “possibly carcinogenic” food items in 2016. 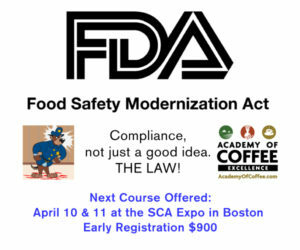 And in 2015, an agency within the USDA officially suggested drinking coffee is healthy. The Prop 65 amendment for coffee would be a major win for the industry. 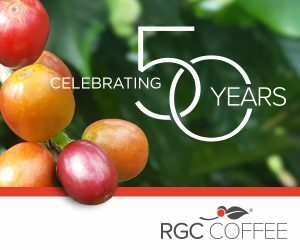 About 90 coffee companies in California were named in an initial lawsuit in 2010 filed by a nonprofit composed of lawyers. 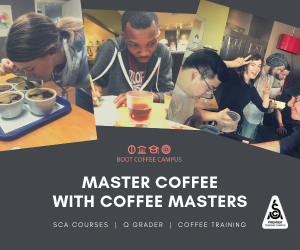 While many of those companies have settled out of court, the Superior Court ruling by judge Elihu Berle opened coffee companies up to fines for each “exposure” consumers had to coffee since 2002. 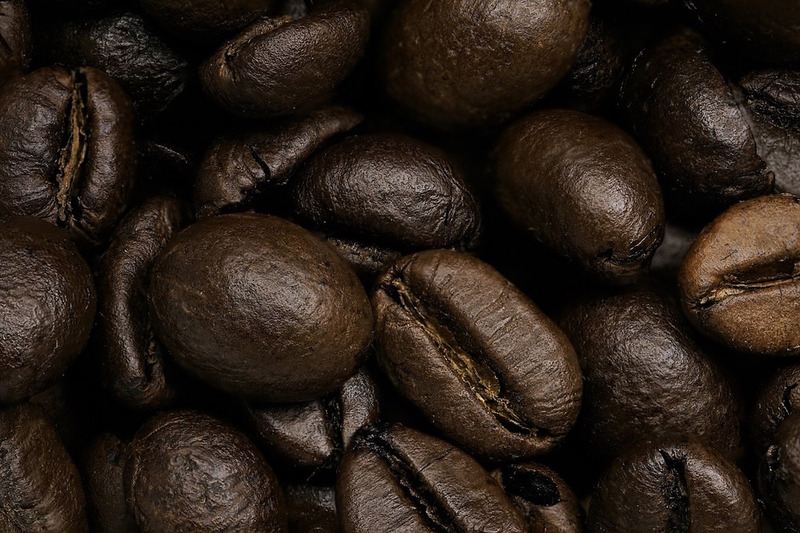 Roasted coffee is known to contain acrylamide, which is on the list of chemicals covered in California’s Safe Drinking Water and Toxic Enforcement Act, known as Proposition 65. However, acrylamide levels in brewed coffee have been found to be minuscule to non-detectable, and no modern scientific link has been made between coffee consumption and an increased incidence of cancer. The ruling also resulted in widespread confusion among consumers, who in California are seeing cancer warnings associated with their morning coffee, while being told by other government agencies that coffee is essentially a health drink that may prevent cancer. “Proposition 65, approved by California voters in 1986, is a right-to-know law that requires businesses to provide clear and reasonable warnings when they knowingly cause exposures to chemicals that the state has listed as causing cancer or reproductive effects. The law has prompted the reduction or elimination of lead, arsenic and other toxic chemicals in a variety of products,” OEHHA wrote in the announcement of the proposed coffee exemption for Prop 65. “However, the statute does not require cancer warnings when exposure to listed chemicals does not cause a significant cancer risk. The proposed amendment includes a comment period that will run through Aug. 30, and a public hearing is scheduled for Thursday, Aug. 16. See OEHHA for more details.